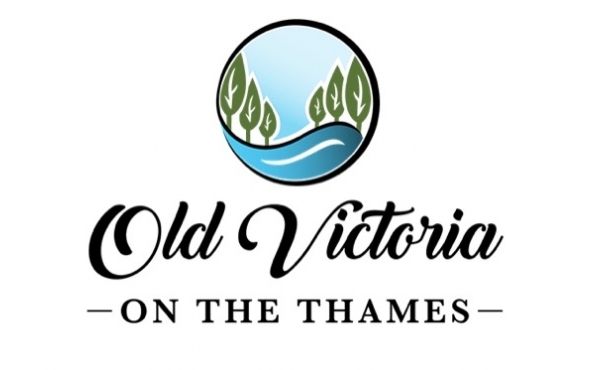 Old Victoria on the Thames is a 3 phase 160 unit residential development including 142 single family homes in phases 1 and 2, and 28 vacant land condominiums in phase 3. Construction for Phase 1 is beginning in 2018. Phases 2 and 3 are awaiting final approval and are expected to begin late 2018 or early 2019. 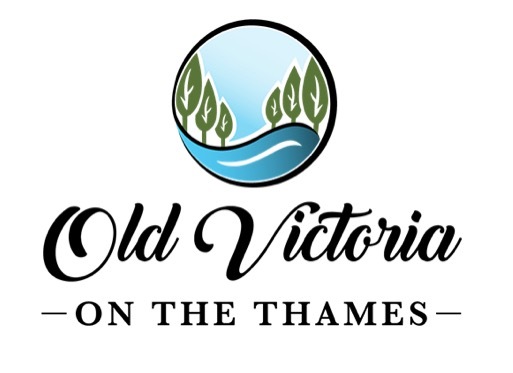 This community will be built on 65 acre urban setting within the City of London on the banks of the Thames River. The community design will incorporate the natural features of provincially significant wetlands, woodlots, ravines and the Thames River corridor. Tridon’s goal is to design and create a family-oriented passive recreational development providing scenic vistas and views of the natural topography for the entire community.